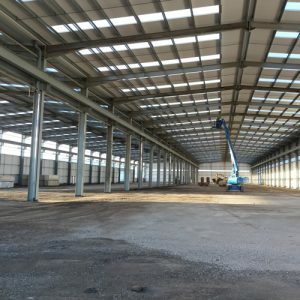 SEGRO, owner of the Slough Trading Estate, signed a 10 year lease with an existing customer for a warehouse which was dismantled and re-built elsewhere on the estate to make way for a new road bridge. 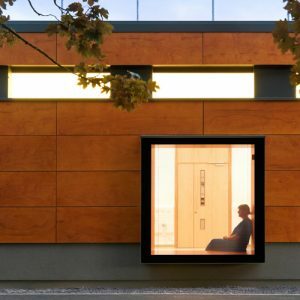 An innovative demountable building system has been developed by Suitebox and ES Global utilising standard construction materials to build a marketing suite in just 12 weeks. 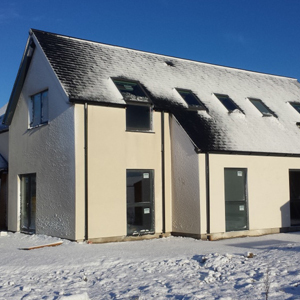 In July 2014, MAKAR Ltd completed four homes at the Old School, Blairninich, Fodderty near Strathpeffer for the Highlands Small Communities Housing Trust. 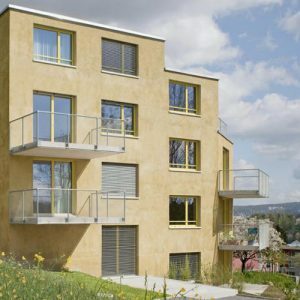 Wienerberger’s Porotherm blocks were used for the first apartment block in Europe intended for persons who suffer from Multiple Chemical Sensitivity (MCS). 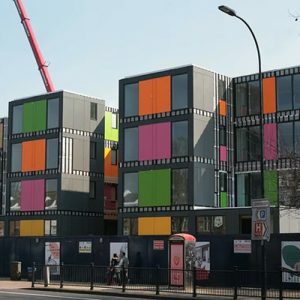 Lewisham Council delivered a deployable residential development using a volumetric construction method on the site of the former Ladywell Leisure Centre. 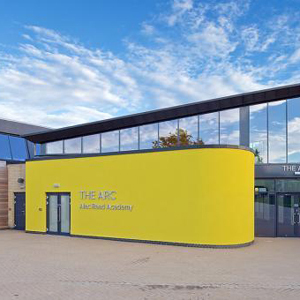 Architects Co-Partnership designed two new extensions to the iconic Sir Alec Reed Academy in Northolt, West London. 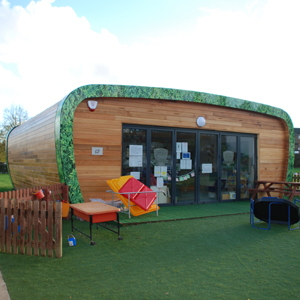 The Dyson Centre for Neonatal Care provides care for 500 sick and premature babies annually. 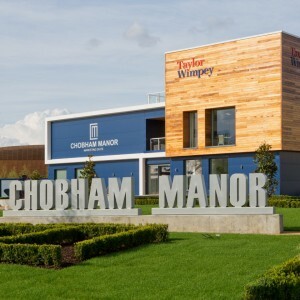 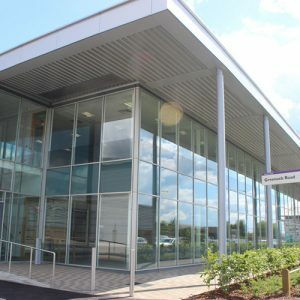 It was the first building with exposed internal timber surfaces to be used in clinical healthcare in the UK. 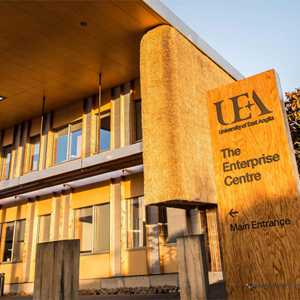 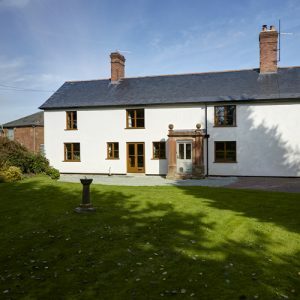 The Enterprise Centre is an award-winning low carbon development that pioneers natural and locally sourced building materials, whilst also meeting stringent fabric first standards. 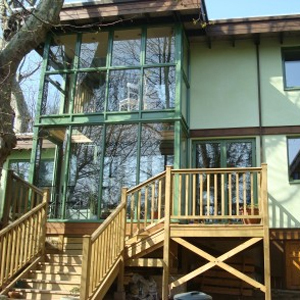 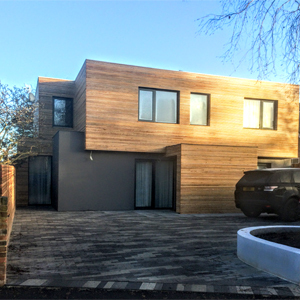 Low energy retrofit of one of Walter Segal's iconic self-build homes in Honor Oak, London. 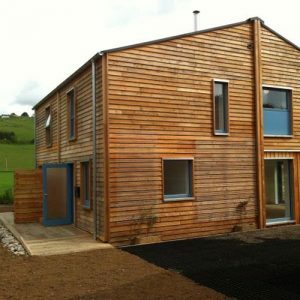 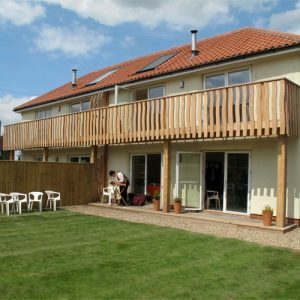 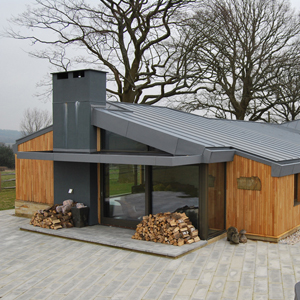 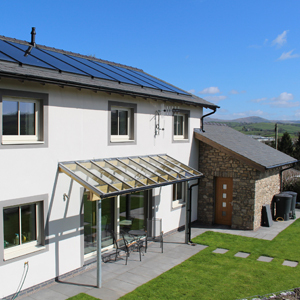 Natural fibre materials were utilised throughout the building fabric to reduce energy levels to near Passivhaus standards.